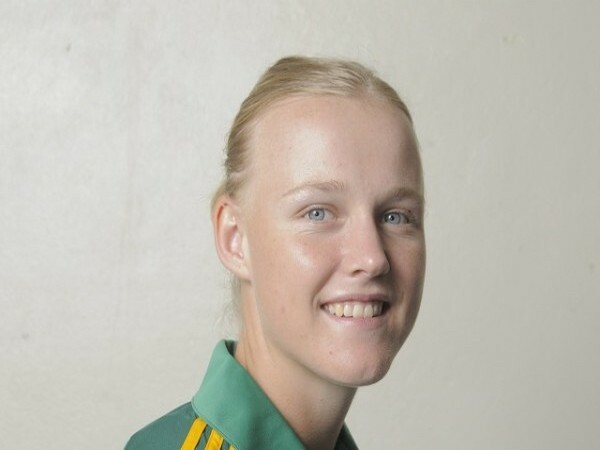 Johannesburg [South Africa], Apr 7 (ANI): Former South Africa all-rounder Elriesa Theunissen-Fourie passed away, aged 25. Dubai [UAE], Feb 18 (ANI): India all-rounder Deepti Sharma attained a career-high third place in the ICC Women’s ODI all-rounder rankings, updated on Monday. Dubai [UAE], Jan 30 (ANI): In India’s delight of an unassailable 3-0 lead, New Zealand all-rounder Mitchell Santner did not hide his frustration with the poor execution of plans in the ongoing five-match ODI series. Dubai [UAE], Jan 19 (ANI): South Africa captain Faf du Plessis has said that the team is more or less sorted for the upcoming 2019 World Cup, but the all-rounder's spot remains a concern. London [UK], August 16 (ANI): West Indies fast bowler Michael Holding believes that Indian cricketer Hardik Pandya is not effective enough to be called an all-rounder. London [United Kingdom], Feb 23 (ANI): England leg-spinner Adil Rashid admitted that he signed an only white-ball contract with Yorkshire because his heart is no more in the red-ball cricket. Durban [South Africa], Feb 1 (ANI): West Indies all-rounder Andre Russell is all set to make his competitive cricket comeback, having served a one year ban from the game. Johannesburg [South Africa], Jan 20 (ANI): Former South Africa all-rounder Sulaiman 'Dik' Abed passed away recently in The Netherlands. He was 73. Dubai [UAE], November 14 (ANI): Ravindra Jadeja will get a chance to reclaim the top bowling and all-rounder spot in the ICC Test Player Rankings when India take on Sri Lanka in the three-match Test series, starting in Kolkata on Thursday. Indore (Madhya Pradesh) [India], September 25 (ANI): India all-rounder Hardik Pandya on Sunday said that he is happy to bat anywhere and sees it as an opportunity to do something nice for the team.